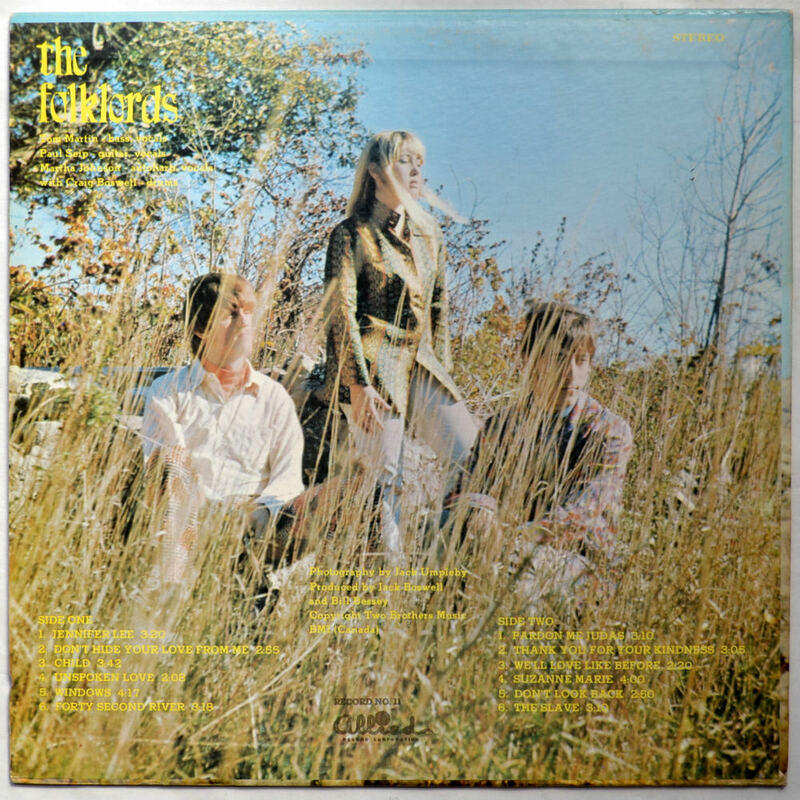 The Folklords formed in 1968 when the Chimes of Britain changed from a Mod cover band to playing dreamy sunshine psychedelic pop. They were signed to Jack Boswell’s Allied record label (which also carried Reign Ghost and the Plastic Cloud) and they put out one album (Release The Sunshine) which featured a trippy album cover and songs which “dealt with alternative lifestyles and complexities of a changing world”. The track below is the opener on side 2; Parson Me Judas - enjoy.